The International Center for Veterinary Services (ICVS) is the premier international standard, full-service animal healthcare and pet care facility in the PRC. 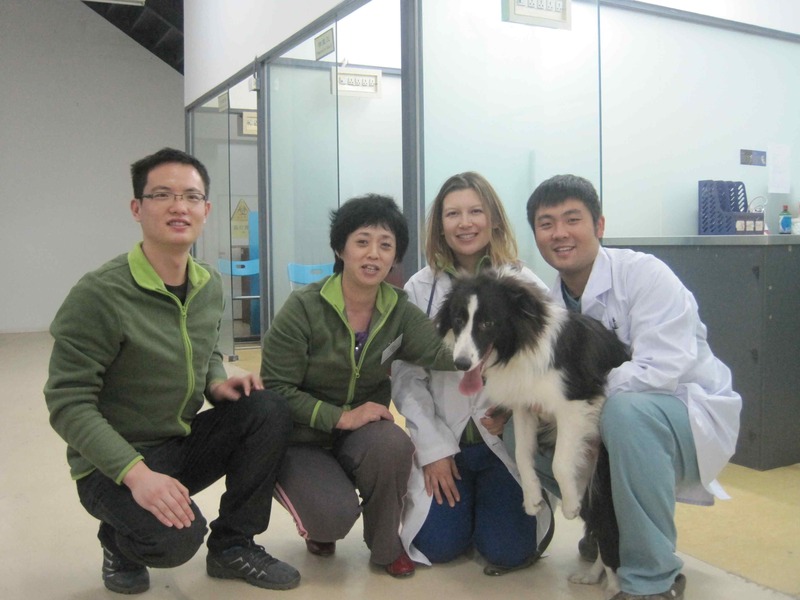 Founded in 2006, the mission of ICVS is to provide world-class animal health care and to promote animal welfare in the PRC by facilitating the sharing of medical knowledge and the adoption of best practice protocols between local Chinese veterinarians and veterinarians from overseas. 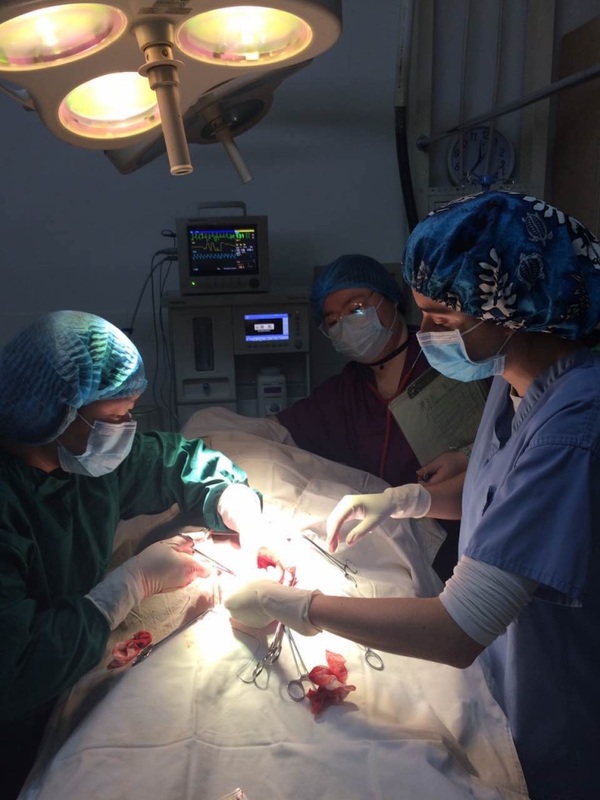 To achieve this mission, ICVS created a unique and the only legally approved, Veterinary Learning Exchange Program bringing together veterinarians from China and around the world to share not only medical knowledge but to also enhance communications skills, medical ethics and overall professionalism. The learning exchange program utilizes case-based learning and clinical labs to promote advancements in surgery and medical protocols. Lectures by participants in their areas of specialization complement the professional continuing education seminar series. Veterinarians and board certified specialists from the United States, Canada, France, Finland, UK, Australia and New Zealand have participated in the learning exchange program at ICVS. ICVS has also created partnerships with the SPCA/ASPCA and accredited veterinary colleges and animal medical facilities to host licensed PRC veterinarians for professional training and continuing education programs. Program duration is usually 6-24 months for foreign participants. Programs of less than 6-months duration may be arranged on a case-by-case basis with consideration of the participant’s experience and areas of specialization. Participants with board certification or advanced specialty training introduce latest developments in their respective areas of expertise working with medical teams to adopt and implement best practice protocols. Participants learn about emerging infectious diseases, epidemiology, disease prevention and treatment protocols, PRC laws and regulations governing animal health and epidemic disease prevention, pharmacology of Chinese drugs and anesthetics, Traditional Chinese Medicine and acupuncture, in addition to many other areas of animal health care and welfare. 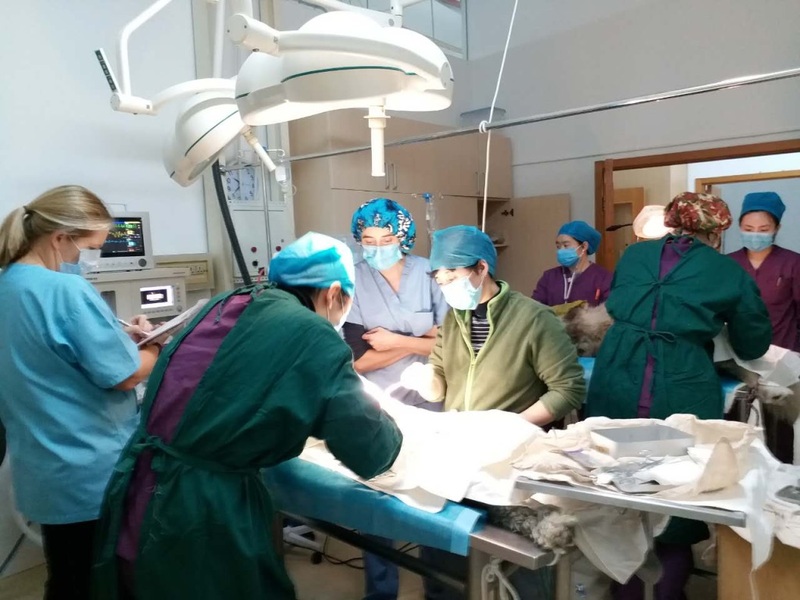 Deep understanding of the PRC public health system, promotion of “One Health” initiatives and increased cultural understanding by both foreign participants and local Chinese doctors are major objectives of the program. The Veterinary Learning Exchange Program welcomes licensed veterinarians, veterinary degree candidates and undergraduates. The program is fully bilingual in English and Mandarin. Knowledge of Mandarin is not required for foreign participants.